The Congressional Budget Office estimates 23 million people uninsured by 2026 | Circa News - Learn. Think. Do. The Congressional Budget Office, a government organization that provides non-partisan analysis on Congressional issues, revealed that the revised Affordable Health Care plan recently passed by the House would reduce federal deficits by $119 billion over the coming decade and increase the number of people who are uninsured by 23 million in 2026, according to a Wednesday report. According to estimates, 14 million more people in 2018 would be uninsured under the revised plan. That projection would reach 19 million in 2020 and 23 million in 2026. By 2026, roughly 51 million people under the age of 65 would be uninsured. That's nearly double what projections suggest under current law. One of President Trump's promises--to ensure that those with preexisting conditions have equal access to health insurance--would fall short under the revised House plan. Community-rated premiums would rise over time and people who are less health would be unable to purchase non-group health insurance at premiums, the report noted. This conclusion was reached despite the additional funding that would be available to help reduce premiums. "That instability would cause some people who would have been insured in the nongroup market under current law to be uninsured," the report read. "Others would obtain coverage through a family member's employer or through their own employer." 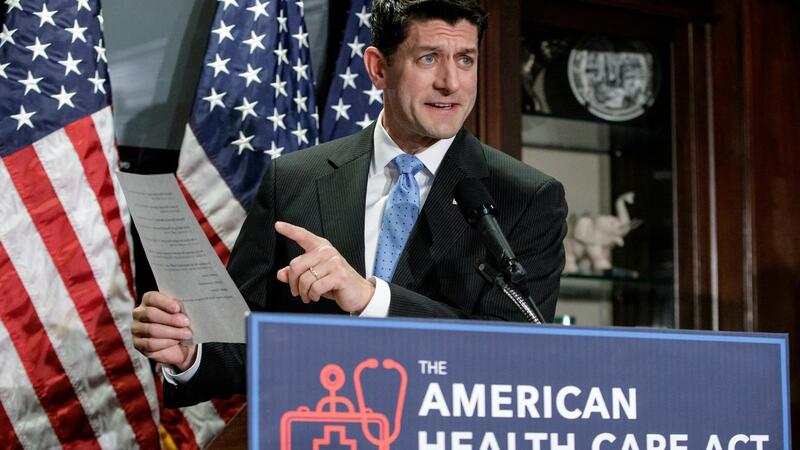 The House passed their revised version of Obamacare earlier this month. The bill, however, doesn't reach the president's desk until it reaches a majority vote in the Senate.